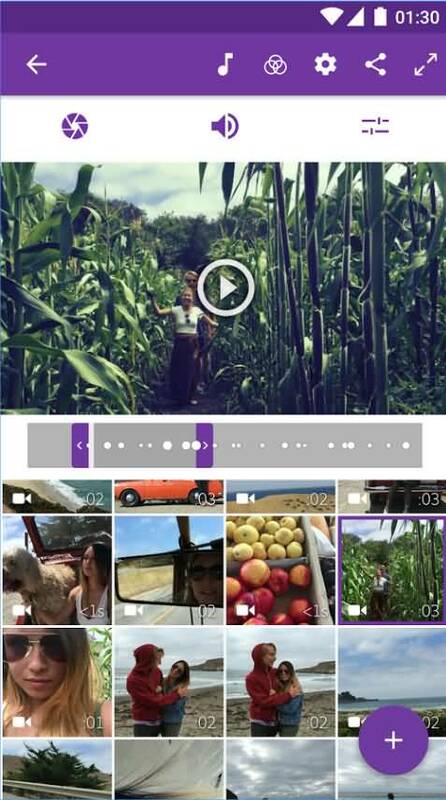 The best editor helps you easily collage iPhone videos with powerful features. With video collage apps for Android, users can easily feature more than one picture or video on the screen at the same time. There are so many great video collage apps available on the Android Play Store right now. Some are free, while others are paid. Here is our assessment of the top eight free and paid video collage apps that you can start using right away. These apps work great on Android, and will make it very easy for you to create a video collage. A top video and photo editing app, Video Collage allows you to freely create collages of your favorite photos and videos. These collages can be used on social media platforms like YouTube, Facebook, Instagram and Twitter. 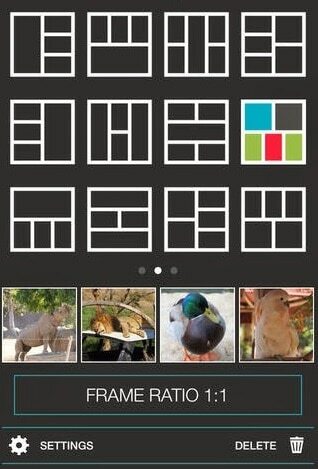 The app comes with 45 adjustable collage layouts that you can use as a framework. It is possible to create mixed collages that are a combination of photos and videos. The entire collage is available to preview before you create it. This allows for easy editing of mistakes. A sharing feature that lets you send the collage through various social media and email platforms. 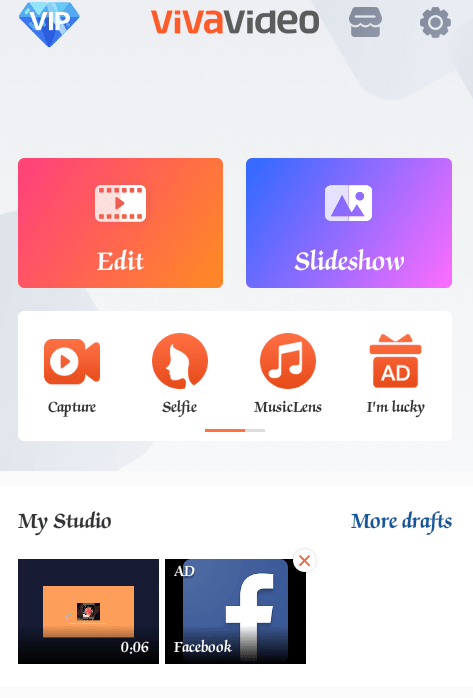 Vidstitch is a free app that allows you to directly share your created video collages to Instagram and other social media networks. You can seamlessly link your photos and videos from trips or important occasions into a gorgeous collage. Easy uploading to Instagram and some other social networks. Ability to combine photos and videos into a single collage. Different frame options so you can get the look that you want for your collage. Ability to rotate photos and videos so they are the exact angle that you want. Lolo’s Video Collage makes it so easy for you to mix and match your photos and videos into a single, stunning collage. You can put up to six videos together in the same collage, and you can mix them up with photos if you want. There are even options to add stickers and other edits to the collage before it is saved. Merging videos and photos into a single collage. Mixing videos with the music you have saved on your phone. Adjusting the template borders for each video with ease. Saving videos to the gallery the moment they are created, which allows for easy posting on social media. If you are a fan of the Adobe Suite of applications, you will love using Adobe Premiere Clip to create photo and video collages. It offers powerful features that are not available on some of the other apps, but it is a little bit harder to use if you have never edited like this before. Automatic video creation that includes images and soundtracks of your choosing. Ability to drag and drop clips in the order and space that you want. Use Adobe Capture CC to edit the appearance of your photo or video collage. The InstaSize Editor is one of the only apps that will allow you to combine photo, video and text editing into one neat application. And you are getting some features that you are just not going to in the best free video collage apps for Android. Premium next generation photo effects that are exclusive to the app. Easily create collages and unique layouts from photos and videos. Add different types of text to your videos within an instant. Resize, crop and reposition pictures to your liking. PicPlayPost is a unique editor, as it allows you to create collages featuring photos, videos and GIFs. It is one of the only editors that include GIF functionality. Now you can customize your social media stories, add exclusive filters, and add music to your collages. Video collages that feature up to six GIFs. Combine six photos and videos into a single collage. Create GIFs by using combinations of pictures, or existing video clips. Personalize collages with filters, photo effects and music. 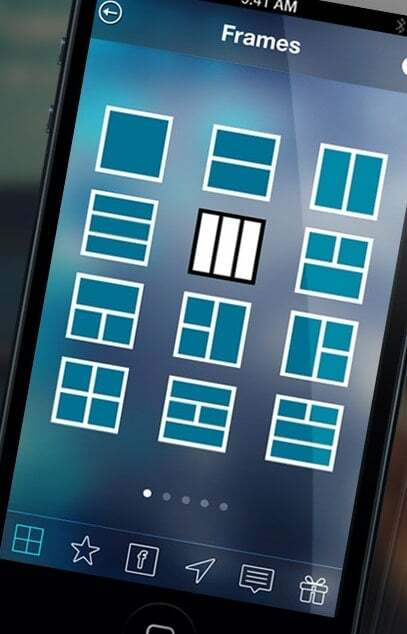 More than 72 background patterns available to use. 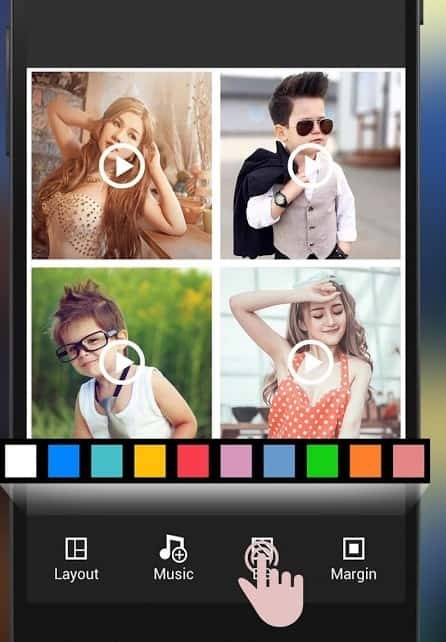 VivaVideo is one of the paid video collage apps for Android that will turn you into a video editing expert within hours. 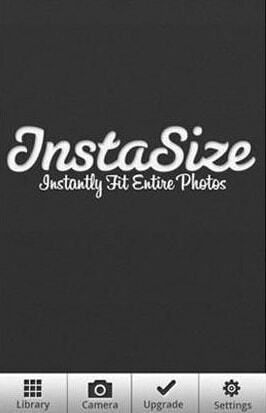 It is so easy to create slideshows, custom videos, collages and more using this application. Slideshow maker that allows you to turn basic photos into a personal movie trailer. Video editing tools that let you trim, crop, merge, loop or combine your video clips on your phone. More than 1000 different video editing components that let you adjust the look of your video collages. A lens tool that adds different effects to your images, depending on the type of aesthetic that you want. Add music that is on your phone, or the tunes that you can get for free online. A full-featured professional video collage app for Android, KineMaster lets you add multiple video layers to one video. You can even add multiple layers of images and text. It is an editor that is loved by professionals and amateurs, such is its flexibility and ease-of-use. 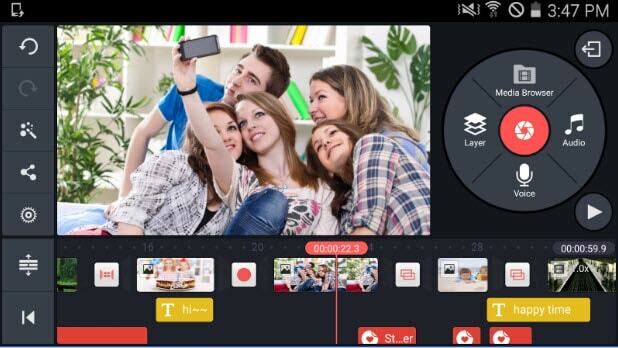 Create multiple layers in your video collages through more videos, images, text, effects, stickers and handwriting. Download effects, music and stickers to personalize your content. Add filters to audio, adjust hue and brightness, and put animation styles into your collages. Easy sharing on YouTube, Dropbox, Facebook and Google+. Real-time recording of audio and video to use within the app. While these eight apps will serve you very well for editing collages on your phone, they do have limitations. If you want to create the perfect video collage for a special moment, you will have an easier time using a desktop computer. Here I would like to recommend Filmora. It is a program you can use on your computer to create the perfect video collage with powerful editing tools. Try it for FREE.